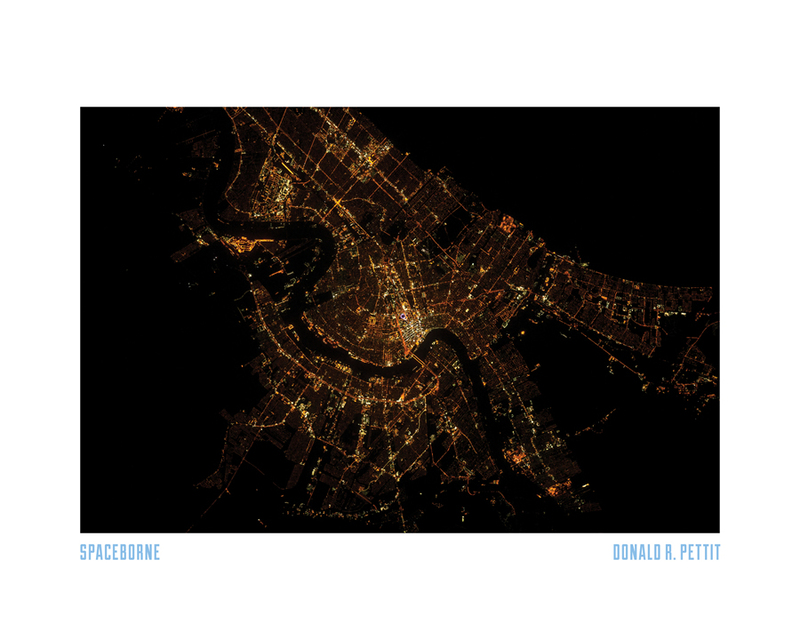 Own a gallery-quality fine art print of the photos in Spaceborne. This fine art print measures 24 x 30 inches and is printed to the highest standards on the finest paper available. All content on this site © 2015 - 2019, PSG. All rights reserved.